As you are probably know Bangkok is a diverse city with attractions ranging from temples and palaces to large modern shopping centres. It has everything a modern tourist could want. 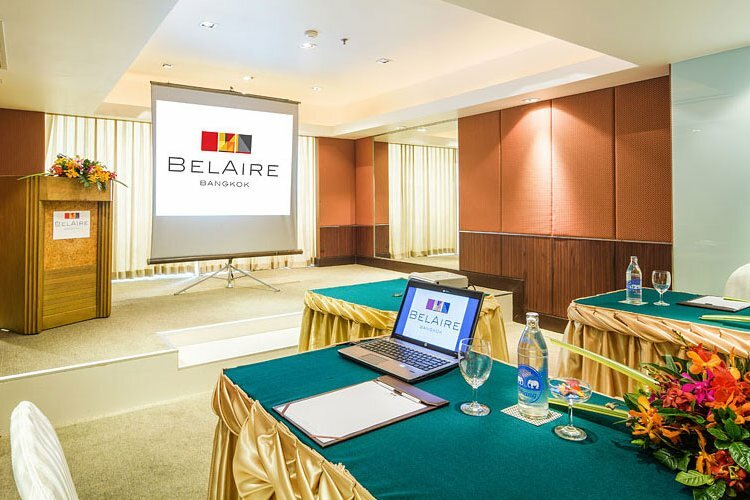 The Bel Aire Bangkok hotel is nestled in a quiet street located just down from Sukhumvit road. 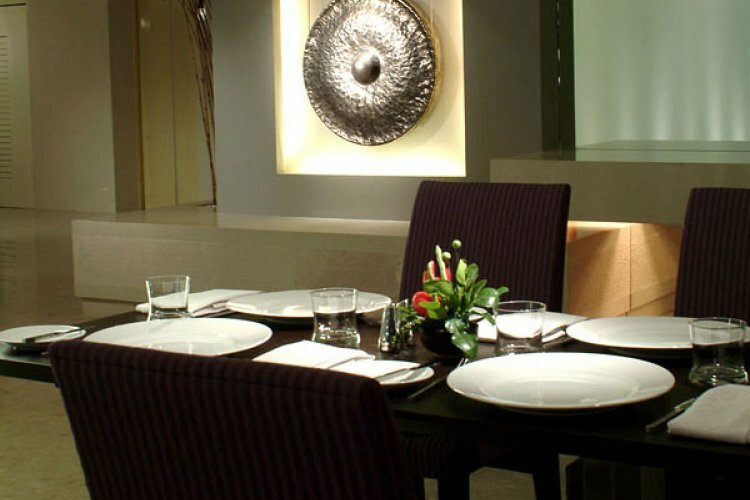 The hotel gives easy access to major destination points, such as the business district, shopping centres and places to dine. Importantly the Bangkok Transit system is just a 5 minute walk from the hotel so you have easy access to the whole city. 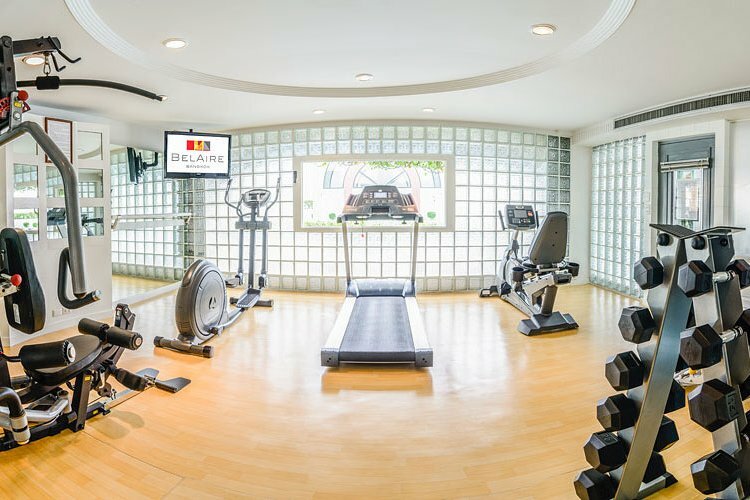 The Bel Aire Bangkok has rooms and suites all designed to incorporate comfort and practicality. There are4 types of rooms to choose from depending on the space and facilities that you require. 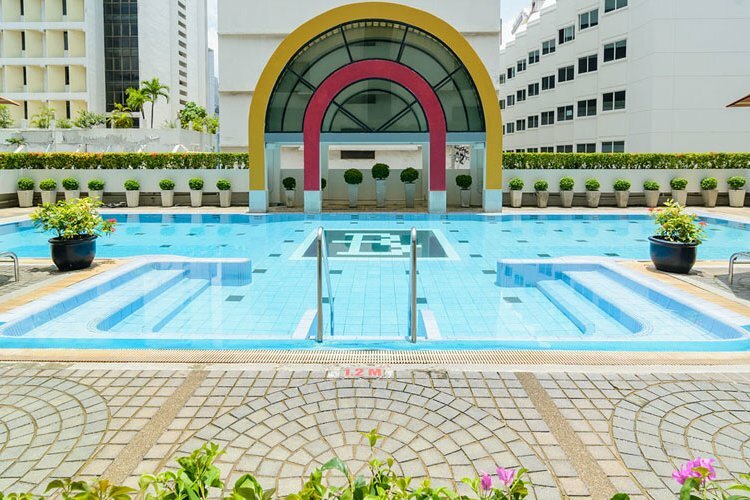 There is a swimming pool set on the top of the hotel which provides a tranquil and calm setting to do a few lengths, or relax by the water side with a drink in hand. 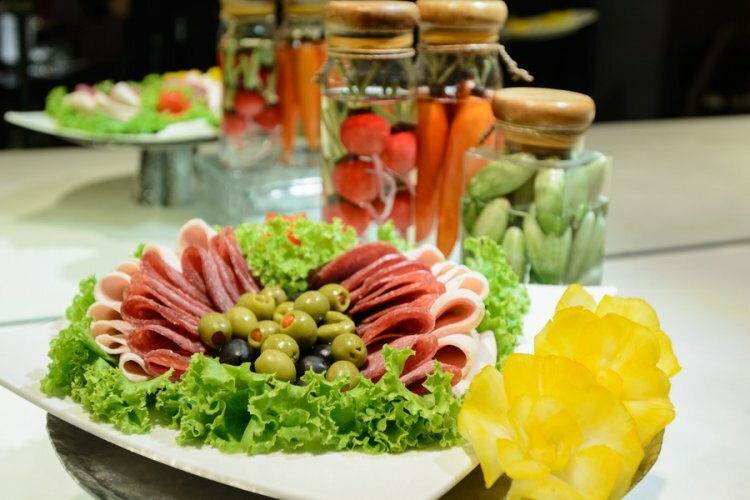 The restaurant at the hotel specialises in Western, Indian and Thai dishes and so there is plenty of variety to tickle your taste buds. If you just want to chill out after a busy day sight seeing in the city then the Liquid lounge is where you need to be.